What is the Fama-French Three-factor Model? The Fama-French Three-factor Model is an extension of the Capital Asset Pricing Model (CAPM)Capital Asset Pricing Model (CAPM)The Capital Asset Pricing Model (CAPM) is a model that describes the relationship between expected return and risk of a security. 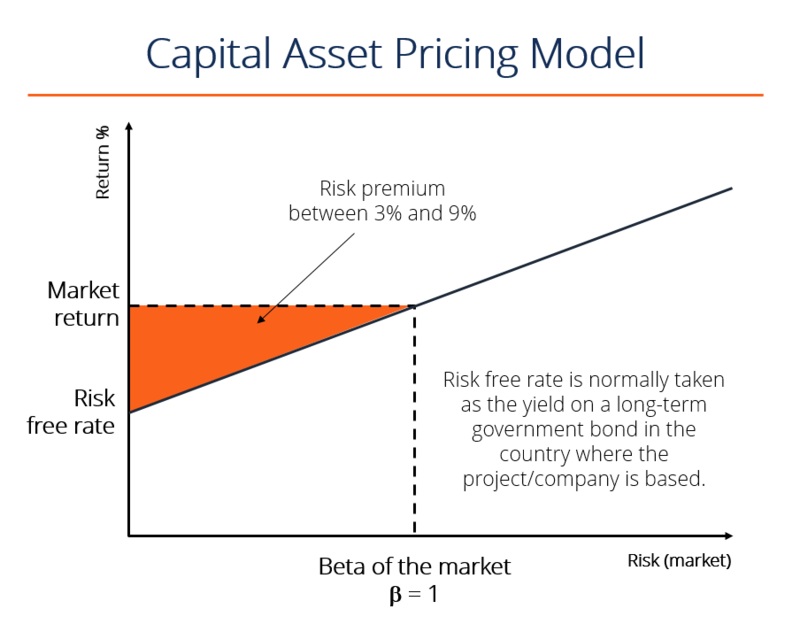 CAPM formula shows the return of a security is equal to the risk-free return plus a risk premium, based on the beta of that security. The Fama-French model aims to describe stock returns through three factors: (1) market risk, (2) the outperformance of small-cap companiesSmall Cap StockA small cap stock is a stock of a publicly traded company whose market capitalization ranges from $300 million to approximately $2 billion. The classification between small, mid, and large-cap companies is subjective and can vary among brokerages and market analysts. relative to large-cap companies, and (3) the outperformance of high book-to-market companies versus low book-to-market companies. The rationale behind the model is that high value and small-cap companies tend to regularly outperform the overall market. The Fama-French three-factor model was developed by University of Chicago professors Eugene Fama and Kenneth French. In the original model, the factors were specific to four countries: the U.S., Canada, Japan, and the U.K. Subsequently, Fama and French adjusted the factors, and they became available for other regions, including Europe and the Asia-Pacific region. Market risk premium is the difference between the expected return of the market and the risk-free rate. It provides an investor with an excess return as compensation for the additional volatility of returns over and above the risk-free rate. Small Minus Big (SMB) is a size effect based on a market capitalization of a company. SMB measures the historic excess of small-cap companies over big-cap companies. Once SMB is identified, its beta coefficient (β) can be determined via linear regression. Beta coefficientBeta CoefficientThe Beta coefficient is a measure of sensitivity or correlation of a security or investment portfolio to movements in the overall market. We can derive a statistical measure of risk by comparing the returns of an individual security/portfolio to the returns of the overall market can take positive values, as well as negative ones. The main rationale behind this factor is that in the long-term, the small-cap companies tend to see higher returns than large-cap companies. High Minus Low (HML) is a value premium. It represents the spread in returns between companies with a high book-to-market ratio (value companies) and companies with a low book-to-market ratio. Like the SMB factor, once the HML factor is determined, its beta coefficient can be found by linear regression. The HML beta coefficient can also take positive or negative values. The HML factor reveals that in the long-term, value companies (high book-to-market ratio) enjoy higher returns than growth companies (low book-to-market ratio). The Fama-French three-factor model is an expansion of the capital asset pricing model (CAPM)Capital Asset Pricing Model (CAPM)The Capital Asset Pricing Model (CAPM) is a model that describes the relationship between expected return and risk of a security. CAPM formula shows the return of a security is equal to the risk-free return plus a risk premium, based on the beta of that security. The model is adjusted for outperformance tendencies. Also, two extra risk factors make this model more flexible relative to CAPM. According to the Fama-French three-factor model, over the long-term, small companies overperform large companies, and value companies beat growth companies. The studies conducted by Fama and French revealed that the model could explain more than 90% of diversified portfolios’ returns. Similar to the CAPM, the three-factor model is designed based on the assumption that riskier investments require higher returns. Nowadays, there are further extensions to the Fama-French three-factor model, including four-factor and five-factor models.